If it’s time to get down and dirty with the wedding plans, we’re here to get you started. Find wedding dresses, venues, cakes, invitations, photographers and much more. We have all the advice and inspiration you need to help plan the wedding you want. 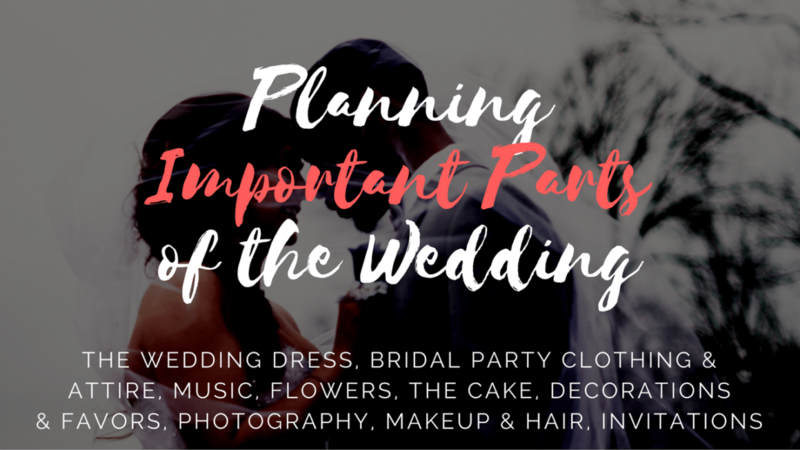 From the pre-wedding parties to exchanging the vows we’ve got the ideas and tools to get you through it. The months leading up to the wedding date include lots of big decisions and checklists to follow. Don’t overwhelm yourself, it’s easier than you think. Just breathe. The first thing on the list will always be the bridal gown. Once you find the perfect dress, you can choose a theme. You can figure out colors for the main event as well as attire for your bridal party. Choose a few stores to try on and jump on in. Keep the entourage at a minimal, it’s your opinion that matters most. But don’t overwhelm yourself either. Trying on hundreds of wedding dresses may just muddy the waters more than helping. Figure out what type of silhouette you love and go from there. Once the dress is ordered, you can work on what your bridesmaids and groomsmen will be wearing. Here too, start with the dress and everything trickles down from there. Keep in mind what your ladies are going to be comfortable with too, don’t choose a style or color that you know won’t be flattering. Your best buds will have a better time – and look better in photos – if they feel confident. Then, when those bridesmaids’ dresses are chosen, you’ll know what to put all the men in beside them. Black tuxedos, blue suits or maybe even a nice pair a jeans and a blazer is more your speed. If you want to have a celebration of a lifetime, you’ll have to have music and entertainment that’s on point! It sets the tone for the events but it also gets all of your guests off of their feet and out on the dance floor. Firstly, you need to decide on whether you want a live band or a DJ throughout your event. Sometimes you may even want both for certain parts of the evening. And then, you’ll dive into song choices. 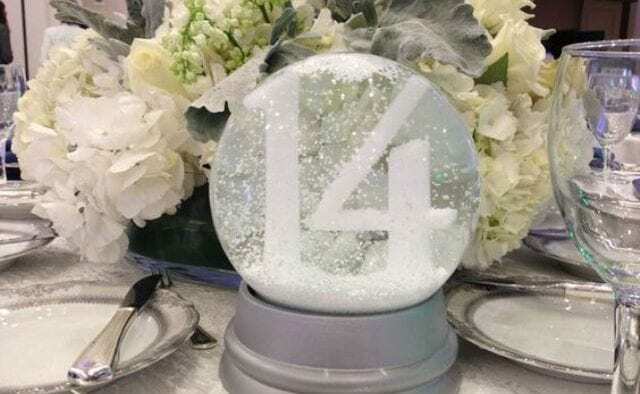 From first dance picks to must-have’s on the dancing checklist for the night, this part of the planning can be really, really fun! Whether peonies or daisies strike your fancy, flowers are an integral part of the wedding day decor. It’s important that you choose wisely. You want something that inspires your taste but also fits your theme and season. Thankfully, your planner will work with a florist that can help you create something original that fits your budget as well. The bridal bouquet, the bridesmaids, bouquets, boutonnieres, centerpieces, flowers for the reception and more. This is definitely a piece of the planning you’ll want to spend some time on. Floral design can really transform the space! When it comes to the wedding cake, there are surprisingly lots to consider here too. Do you want a traditional and white, three-tiered beauty or do you want to serve up a tower of donuts instead? From the flavors of the filling to the buttercream on top, you’ll spend a good amount of time with the baker choosing the right tastes and figuring out a design that fits your vision. Don’t be scared to go a bit outside-the-box here either, what matters the most is how it tastes! Aside from the flowers, you’ll want to think about other decor pieces that you need to liven up the event. 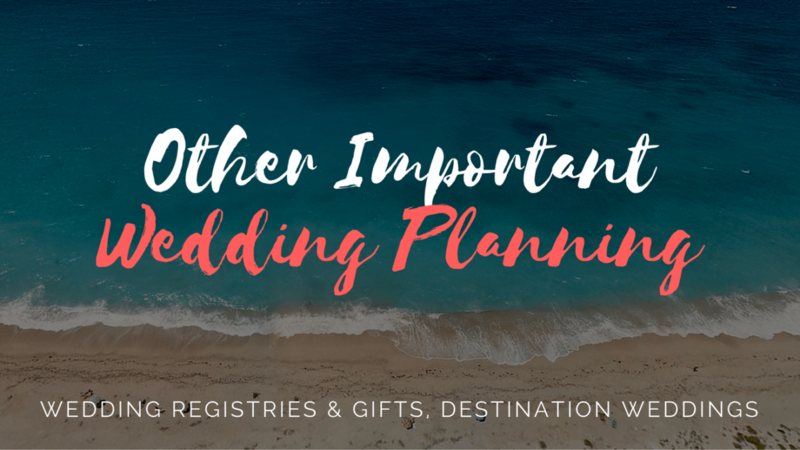 Tablecloths, a ceremony chuppah, lighting, all of that comes under the “decorations” umbrella and it’s what you’ll be working closely with your planner and vendors with. And your wedding favors can become a part of the night’s decor too, if you style them right. Do you want a wedding favor that is edible or something memorable? We love snacks that guests can take with them but sometimes you can give your loved ones keepsakes that fit into the table setting. It’s completely up to you and your tastes. Your wedding day photography is important. 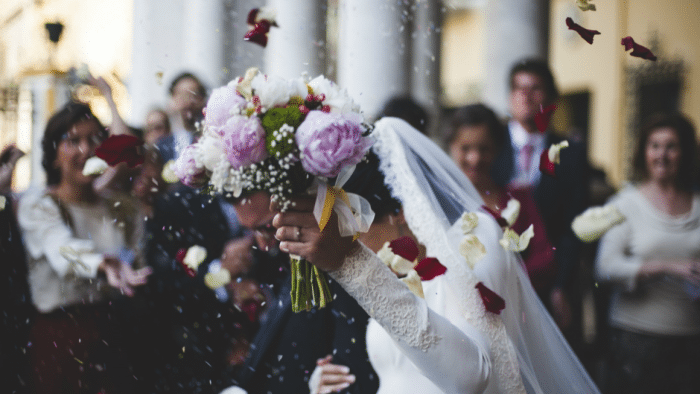 We all want photos of our wedding day to be flawless and represent the day just right. That’s why it’s important to find the perfect photographer for you. Every photographer has a different style, so it may take a few tries to find your right fit. Set up interviews and don’t be afraid to ask questions or ask to see examples of their previous work. When it gets closer to the wedding date, you’ll need to start thinking about hair and makeup choices. Trial runs will be needed. You don’t need to show up on the day of and not have a true idea of what the end result will be with your hairstylist or makeup artists. Also, give the option to your ladies to have their hair and makeup done as well. You can offer it as a gift to them or let them know prices beforehand. 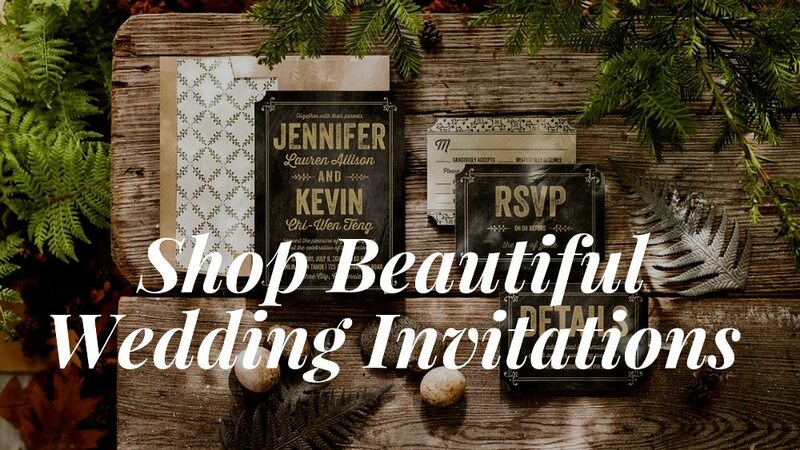 Your wedding invitations will be the first impression your guests have of your celebration. Make sure it coincides with the theme you have in mind! Double check that the invites have all necessary info on them before they’re set out. 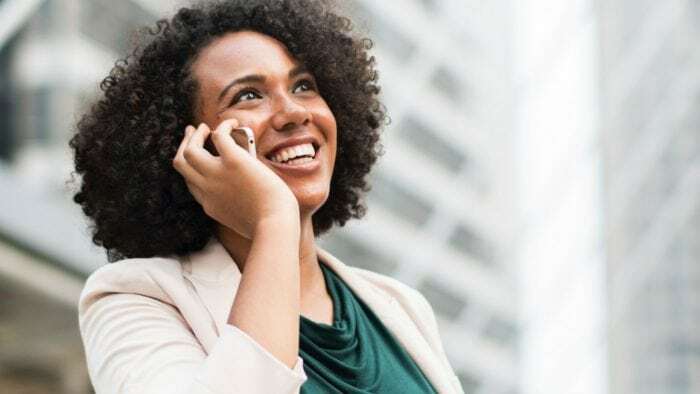 Obvious details like the date, time and location are essential but if you can include directions and RSVP cards that makes the entire experience even better. When you order your invitations, account for printing time. You’ll need to send these out to guests about six to eight weeks before the wedding. When it comes to the ceremony, it’s all about intimacy. Whether your guest list is big or small, pay attention to the details here. You want this moment to represent what you believe, so make it count! The ceremony is where it all becomes official. 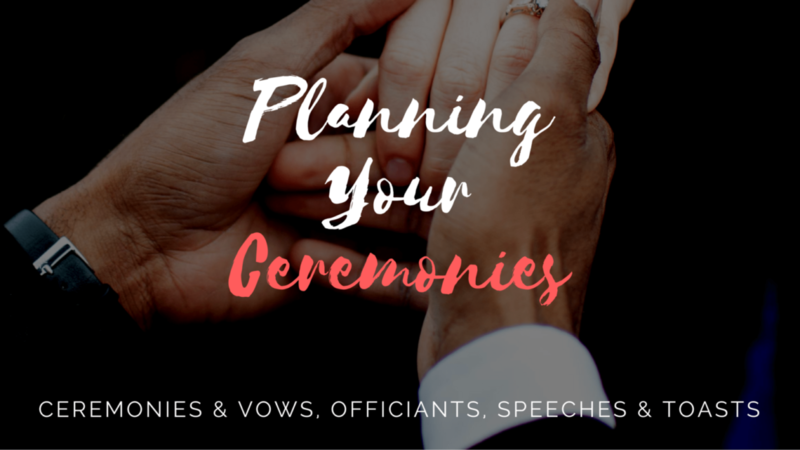 Whether you decide to have something more traditional, more religious or something completely outside-the-box, as long as you focus on what matters, like the vows, it’ll be great! Make sure you decide on an order of events that make sense to what you want to convey and experience. From the processional to the vow exchange, think about music or excerpts that you may want read. And finally, your vows are of utmost importance. Do you want to repeat traditional phrases or try writing your own? Go with what feels right and don’t be pressured to choose either option. This comes easily to a lot of couples. Usually, a pastor or someone from their church or childhood can come in and perform the ceremony. Other times a family member or mutual friend can make it happen. If you don’t have anyone to perform the ceremony, you may want to shop around a bit and do some interviewing. It’s okay to ask questions and chat with people before making the decision. 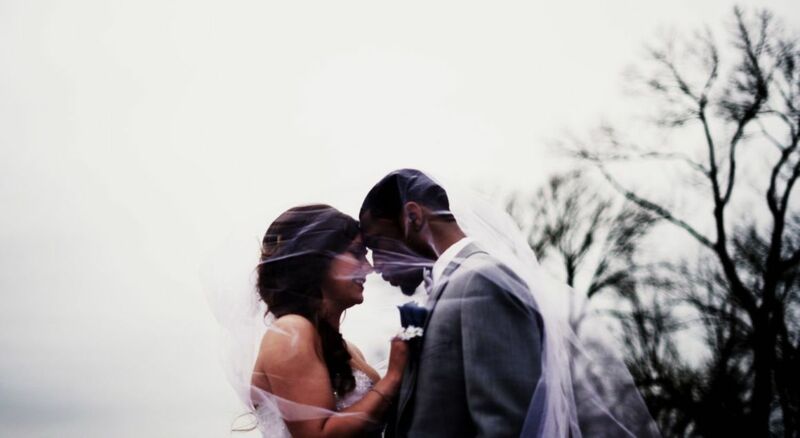 You should feel comfortable with them and feel as those they’d be a good representation of your big day. Choosing an officiant is important and should be treated as such. The father of the bride, the father of the groom, the best man and the maid of honor; all of these important people are expected to deliver a toast or a speech at some point throughout the wedding festivities. If they need help, we have lots of guides to help you focus your speech and reroute your wedding writing prep. Our general advice is to prepare and make sure your words are genuine to both yourself and your love for the happy couple. It’s important that you provide your guests with a guess on what you’d like or need in your new, married home. Prepare yourself and pick a few stores to register at. Include what you need and what you’d like and be sure to have a range of prices throughout the lists. And don’t miss out on this opportunity with your fiance, registering for your wedding is fun! Be sure to send thank you notes later as well. Don’t let your appreciation go unsaid. Destination weddings have a lot of the same checklists to follow as if you were to be saying, “I do,” closer to home. But this time you’ll need to figure out transportation and accommodations a bit more thoroughly. This is a great option for people that want to dive right into the honeymoon stage of the wedding adventure. It’s also a great choice if you want something that seems more intimate than a big shindig back at home. Although the planning may be a bit more of a hardship since you’ll be doing a lot electronically or over-the-phone, it could be worth the adventure. 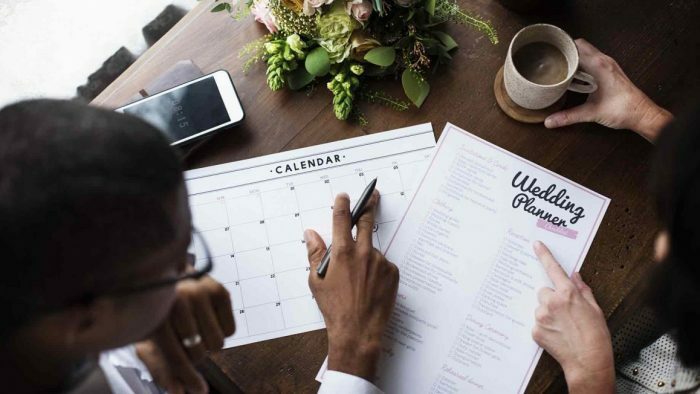 Just make sure you have everything in writing when it comes to wedding decisions and plans, as well as being mindful of your guests.